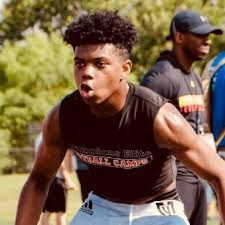 Back in May I blogged about Brandon Spencer, a 5-10 170 pound DB from Marietta. 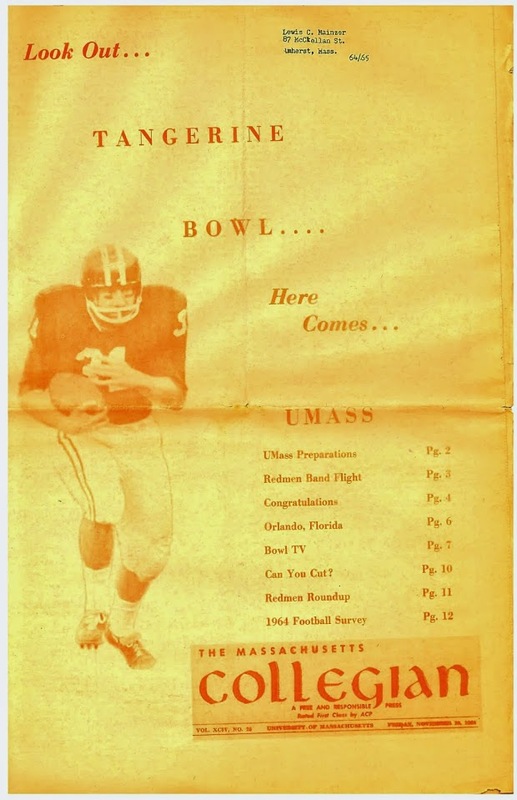 GA.
Mike Traini of "Fight Massachusetts" has a post about Spencer's recruiting. Spencer is friends with Chindu Ogbonna, who is already a member of the Minutemen. Spencer has nineteen offers including FBS offers from Army, Navy and Buffalo from the Northeast.